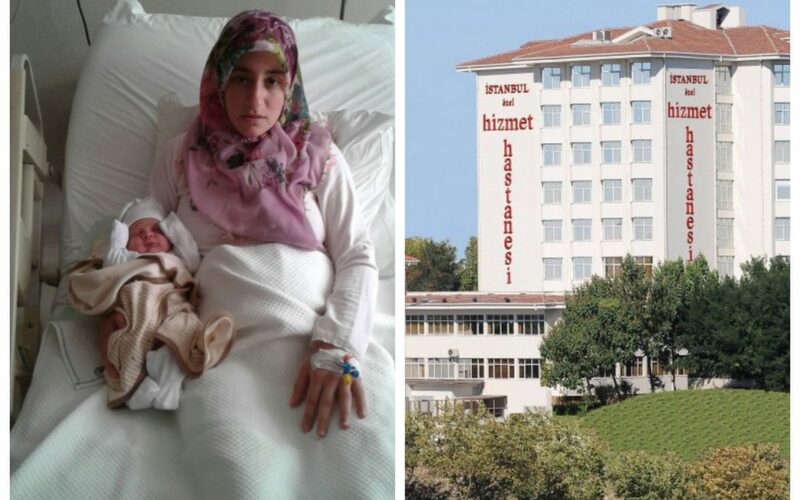 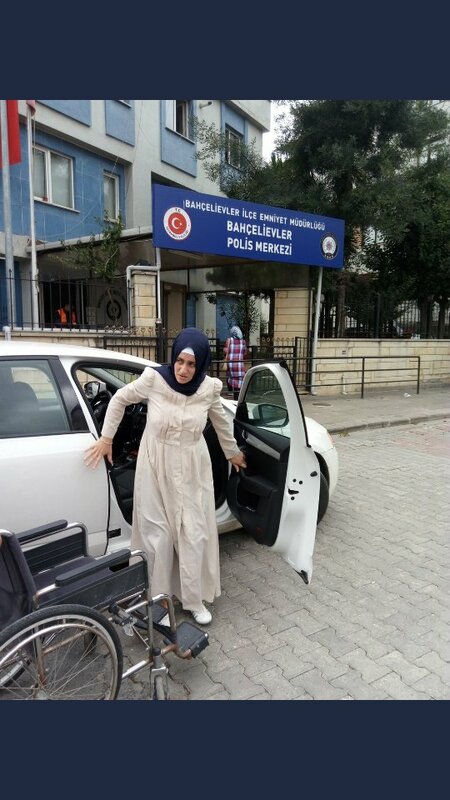 A group of police officers waited outside of private Hizmet Hospital in Istanbul’s Bahcelievler district in order to detain Yasemin Özkul, who gave birth to her third child just several hours ago, according to Turkish media. 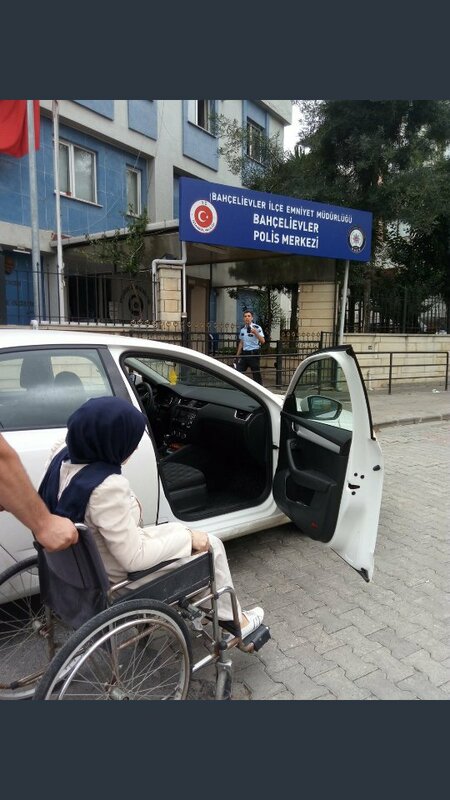 Police left Hizmet Hospital only after main opposition Republican Peoples’ Party deputy Sezgin Tanrıkulu reacted to the police presence at hospital on Twitter. 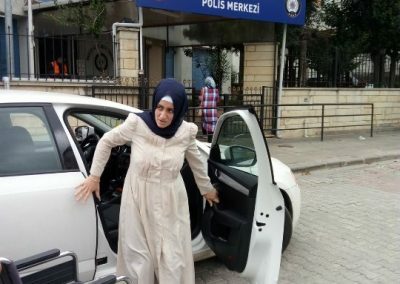 Detained as part of an investigation into the Gulen movement, which the government accuses of masterminding the July 15, 2016 coup attempt, Özkul was released on judicial control on Monday. Özkul gave birth to a her third child at the C-section on Friday. 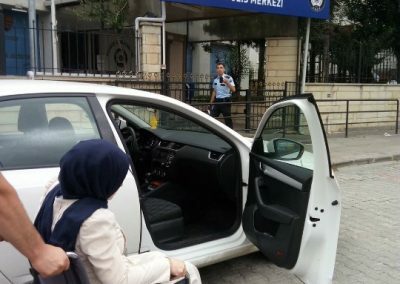 More than 120,000 people have been detained and over 50,000 arrested over links to the movement.